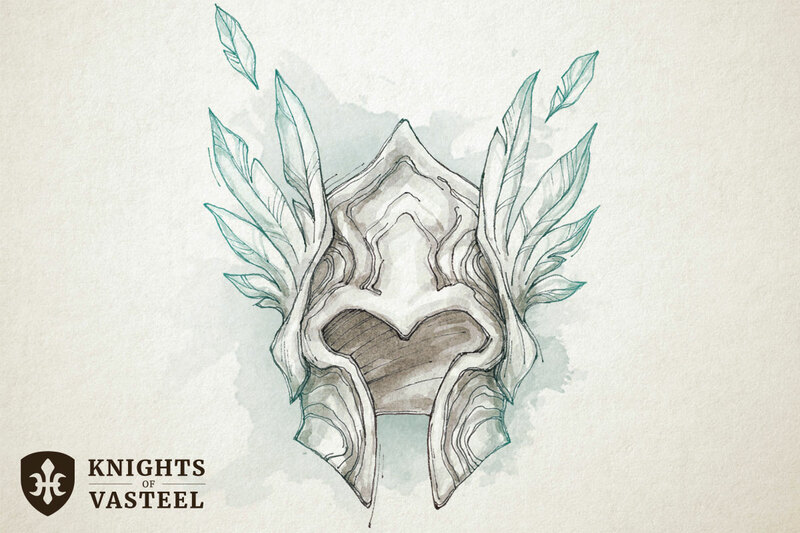 The forward scout of the Ilfelin Royal Legion developed these helmets and donned them on their patrols in the Ilfelin Mountains. They were notorious for letting nothing slip past their keen eyes. A story is told of a thief that stole artifacts from the royal vault and tried to evade the scouts using magical camouflage, decoys, and illusory spells. She crept through the rocky landscape for 12 days moving at a snail’s pace not risking eating in fear the movement would give her away. Just as the thief reached the borderlands and thinking she had made it safely, the Ilfelin scouts appeared. Exhausted and emaciated, she gave no struggle as they captured her and took back to the city following the same path she used to escape. She then realized that they had been tracking every step of her flight. While attuned to the Eagle Helm, you have advantage on Wisdom (Perception) checks that rely on sight and you can see two times as far as you normally could. Once per day you can use a bonus action to choose a creature you can see within range and mark it as your prey. You know exactly where the creature is even if it is no longer in your sight. The effect ends after 24 hours or if the target drops to 0 hit points.